CAB Solar is proud to announce it has been awarded a U.S. Patent for its Solar Cable Management System with Integrated Grounding. This new patent is the eighth held by CAB for its innovative solar technology. CAB’s Integrated Grounding is Safety Listed by Intertek to UL 2703, and also meets NEC and IEEE standards*. CAB’s Cable Management Systems have been installed in over 5GW of solar power plants worldwide. CAB’s new Integrated Grounding, U.S. Patent Number 10,177,551 B1, provides both the Equipment Grounding Conductor (EGC) and the Grounding Electrode Conductor (GEC). It utilizes a custom engineered copper composite messenger wire and unique grounding hardware components. Together, these integrate the structural support of the cabling system with sufficient ampacity for fault current duty. 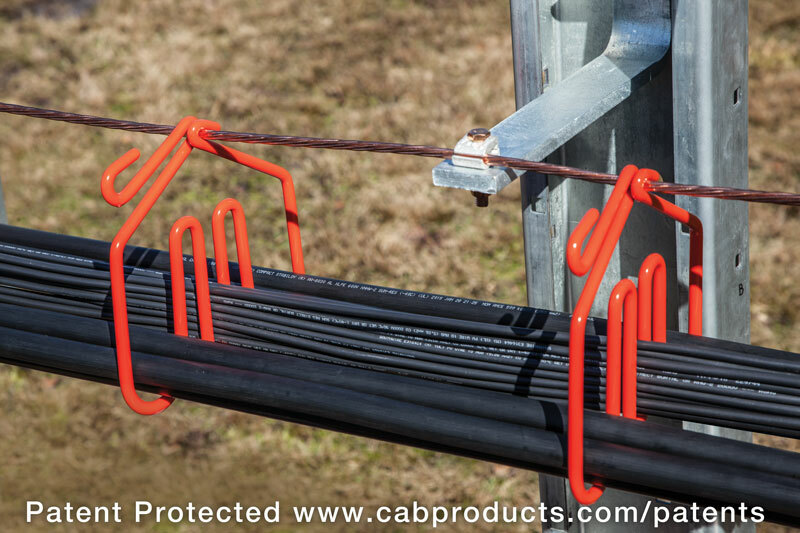 CAB’s new system lowers cost by eliminating the need to install a separate grounding conductor on the cabling system and installing individual jumpers from the grounding conductor to each mid pier in the solar array. The most important savings are for reduced electrical labor and material, but there are also savings in purchasing, shipping, staging and handling. CAB Cable Management Systems provide much lower and more predictable costs than cable tray or trenching. They also allow for the standardization of cable management across an entire portfolio of projects, which greatly reduces engineering costs. CAB offers a comprehensive HDR Electrical Report on the Grounded System which covers cable and hardware requirements and code compliance information. CAB expects additional pending patents to be awarded in 2019. 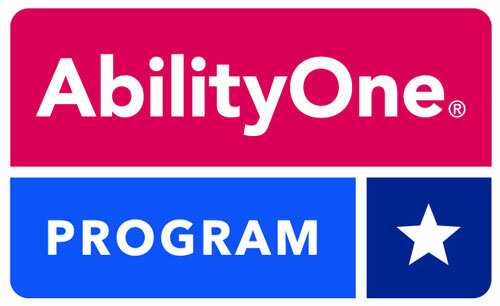 Click here for CAB Solar – Integrated Grounding Patent Press Release.